The Nutra-Life journey began in July 1967 - over forty years ago. At that time, two young bodybuilders who had transformed into entrepreneurs were running a small Australian business known as Nutra-Life Health and Fitness. Seventeen years later, in July 1984, Michael Thompson, a food technologist from New Zealand, arrived on the scene. He decided to buy the miniature operation from its founders and transfer it to New Zealand. Thompson had had plenty of experience, as far as marrying food and business went. So, under his expert direction, it wasn't long before Nutra-Life Health and Fitness started to expand, both at home and on the international market. At first, Nutra-Life focused heavily on the devising, manufacturing and distribution of sports nutrition products. After some time, however, these supplements grew so rapidly that it became necessary to sell them under a different brand. Titled as Balance, it's still one of the most important branches of the Nutra-Life tree, and is one of the most significant sports nutrition brands on the New Zealand market. During the 1980s, an associate company of Nutra-Life - Health Foods International - made the decision to buy Kordel's, a brand that was created and run by an internationally renowned nutritionist and writer, Dr Lelord Kordel. Through its link to Nutra-Life, the Kordel's brand expanded quickly, and now exports to six different nations around the world. Using their domestic success as a springboard, the Nutra-Life company now exports Nutra-Life products to more than fifteen countries. 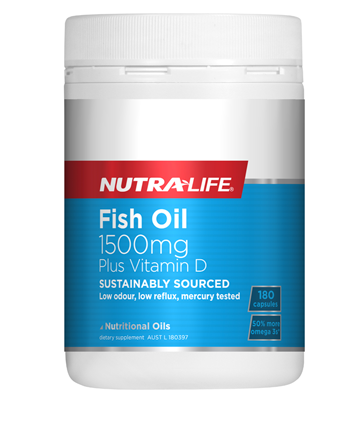 Health-conscious locals in Asia, the Middle East, the UK and Australia can all take advantage of Nutra-Life supplements. In fact, the company's growth has been so impressive that it's been recognised in two major awards in New Zealand. 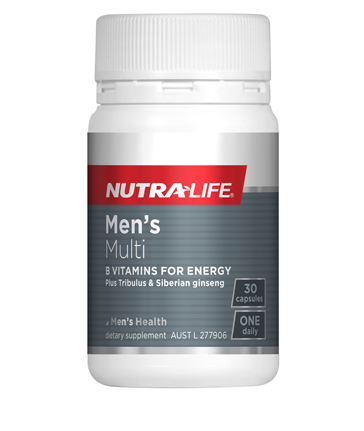 Most recently - in 2007 - Nutra-Life joined forces with the Healtheries company, and in conjunction, the two brands created Vitaco Health (NZ) Ltd., which is now one of the biggest manufacturers of health products in Australasia. 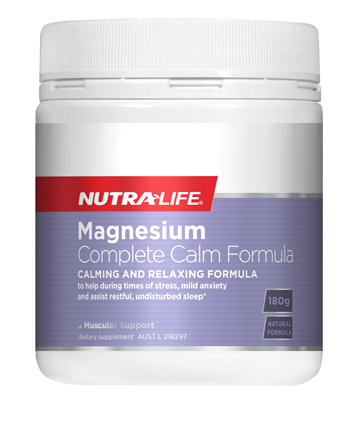 One of the reasons that Nutra-Life has become such a dominant force on the wellness market is the company's dedication to quality. Every step in the manufacturing process is subject to analysis, testing and re-testing, which means that safety is assured, and new, outstanding products are continually being developed. 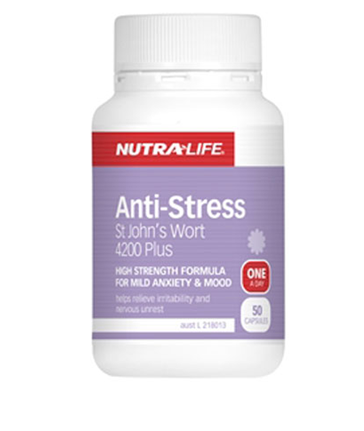 The range of Nutra-Life supplements, is incredibly extensive, and includes an immense array of premium vitamins, minerals and herb-based products. 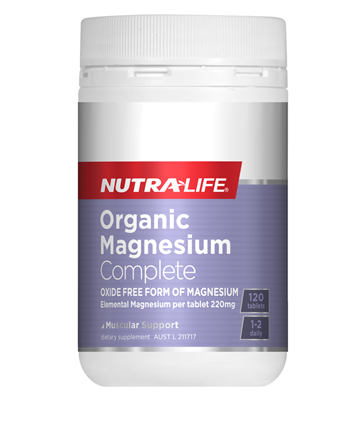 These Nutra-Life products include: Super Calcium Complete Gold, Magnesium Complete, MSM Glucosamine Chondroitin Joint Food and Nutra-Life Prostate Complete.